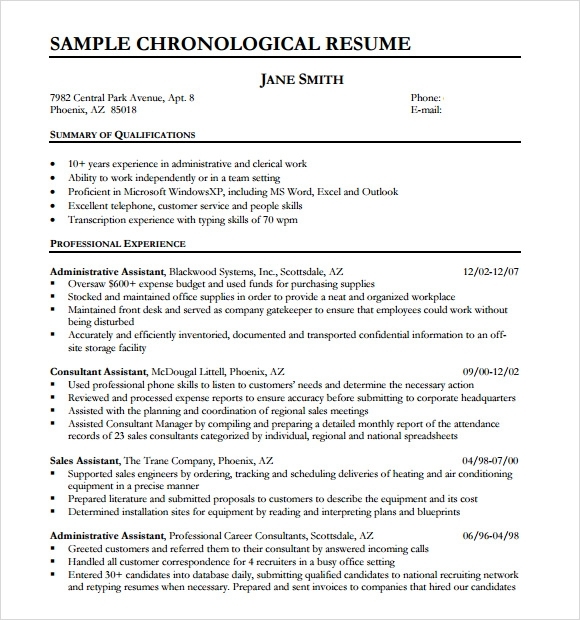 Resume is information sheets that an employer or a company can view at to get the qualifications they need to an employee for their vacant job. 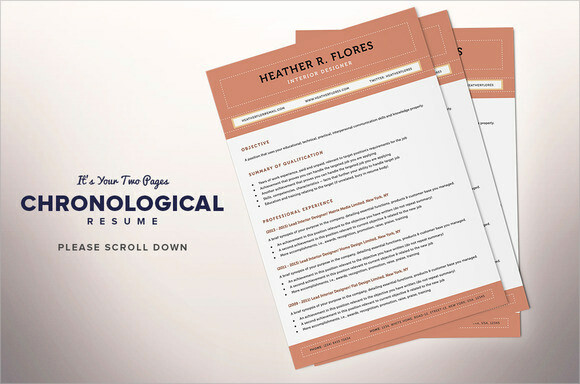 One resume is chronological which can be applied at many types of businesses or departments. 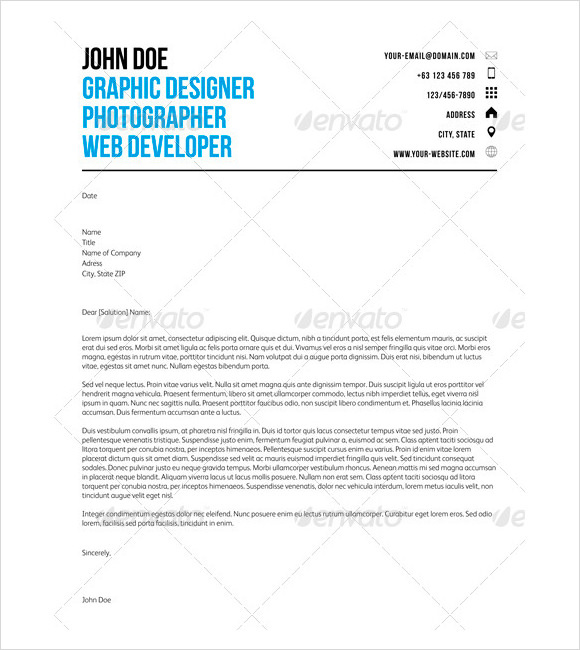 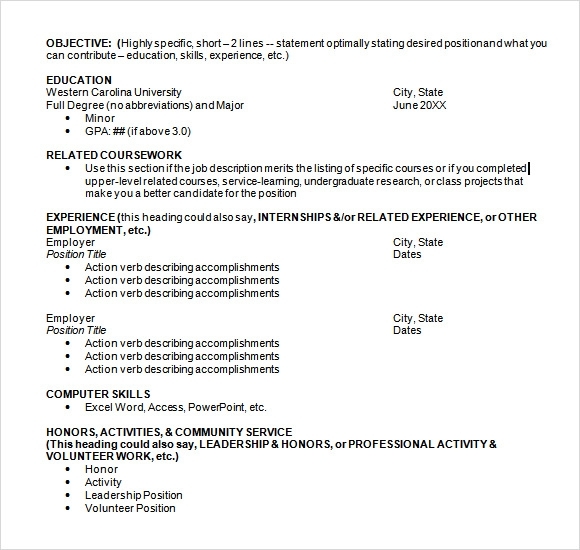 You can have this at Free Resume Template found in Microsoft word; you can also have reference at the internet. 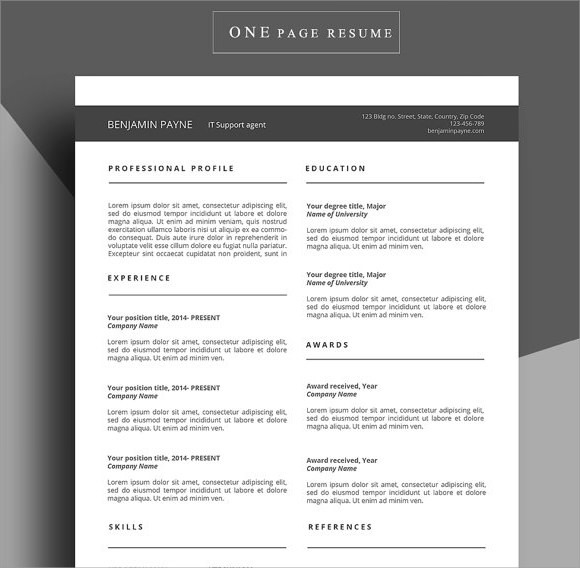 It can be used in different job application with different business industry and fields. 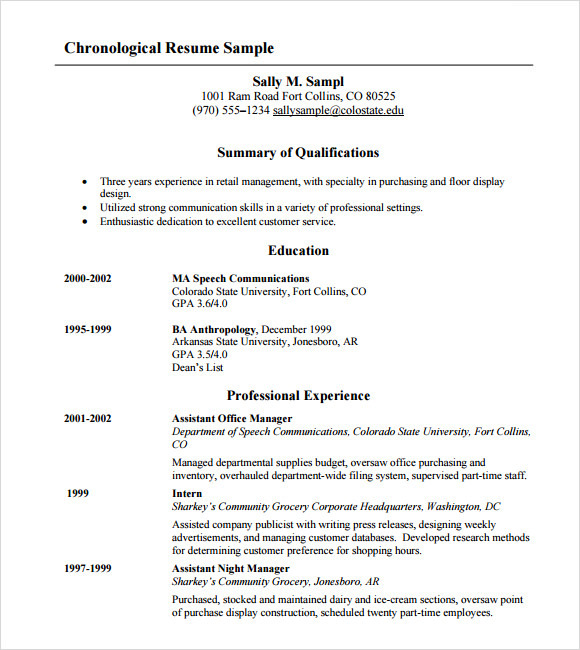 It is composed mainly of past educational attainments, achievements, reference person and past jobs that is presented in the resume in sequential order. 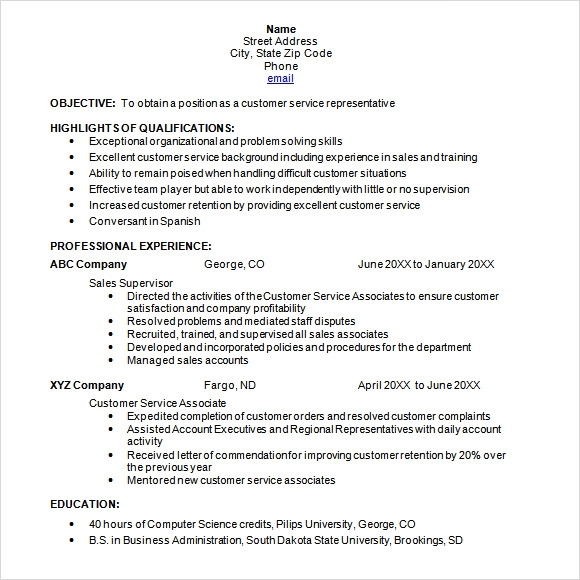 It highlights an aspiring applicant’s assets and skills that is useful for the company and fits for the available job.